Gated Communitiy, Traditional Townhome, 2 BR 2.5 BA, Open Floor Plan, Formal Foyer, Hrdwd Flrs on Main Lvl, Gourmet Kitchen w/ Granite Counters & Breakfast Bar Opens to Lrg Great Room w/ Fireplace, Built-In Bookshelves, Formal Dining Rm., Powder Room, Master Suite w/ Trey Ceilings, Walk-In Closet, Master Bathroom w/ Dual Vanity, Second Bedroom w/ Private Bath, Office/Workout Rm on Lower Level, Laundry Rm, 2 Car Garage, Deck. Club House, Swimming Pool & Workout Facilities. 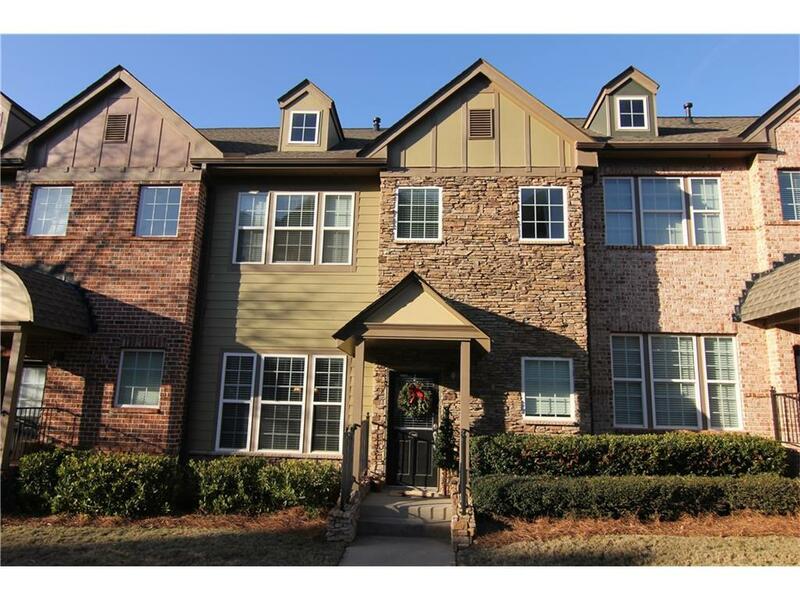 Great location...Close to I285, Ga. 400. Directions: From I-85 Take 285 West To Ashford Dunwoody Road Exit. Go Left (Inside Perimeter) Off Exit. Ashford Creek Is Approx. 1.5 Miles On Your Right.